Officer Daniel Mocombe stops by Omega Power and Praise Ministry. He meets with Hariette Wilson Green, who runs a food pantry at the church. 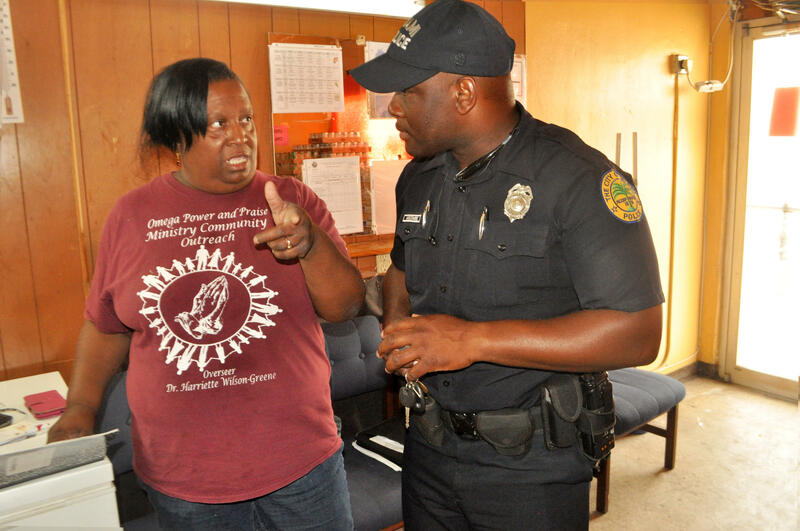 Officer Daniel Mocombe stops by Omega Power and Praise Ministry. He meets with Hariette Wilson Green, who runs a food pantry at the church. She says he comes by often to pick up food for needy families he comes across while on patrol. 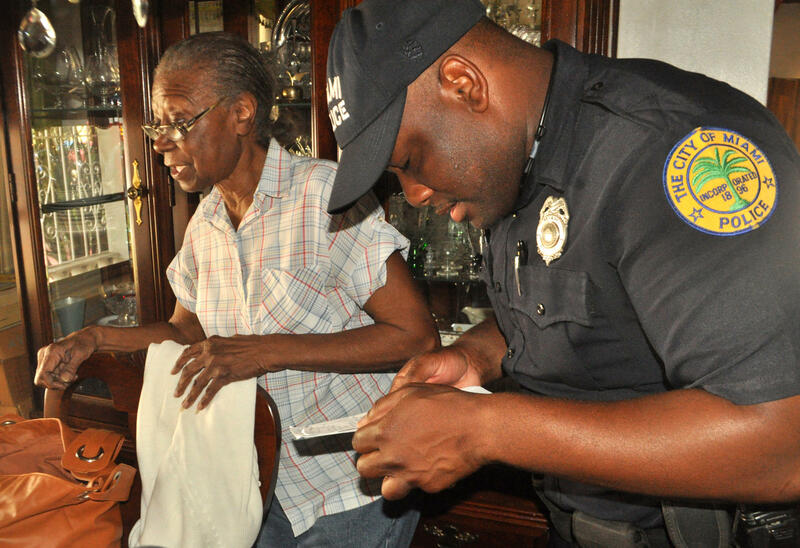 Like all officers, Mocombe responds to emergency calls, but as a neighborhood resource officer, his job comes with a specific focus on building relationships in the neighborhood. Sometimes that means checking in on older residents who live alone like Stella Starks. 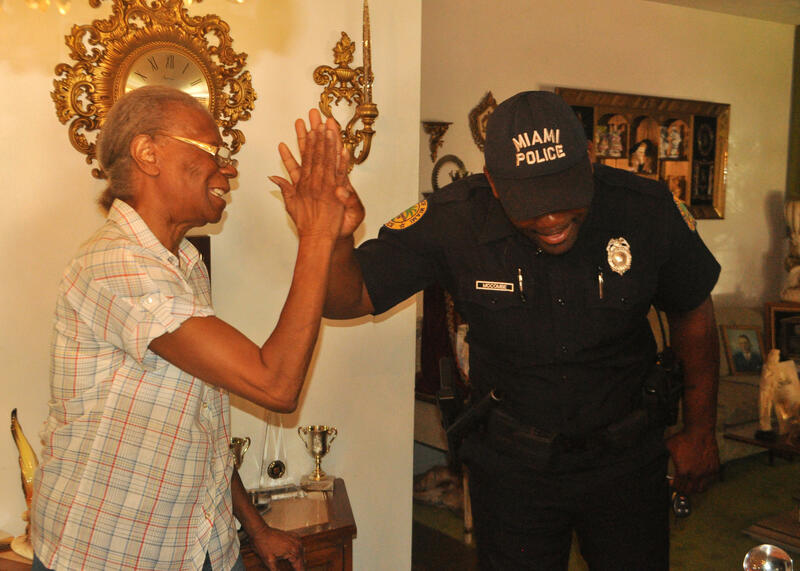 Stella Starks high-fives Officer Mocombe after agreeing to participate in elderly programs at the neighborhood parks. Starks says she doesn't get out like she used to. Mocombe has been trying to coax her out of the house more. Officer Mocombe holds up a citation for doing the right thing. He hands them out to neighborhood kids. 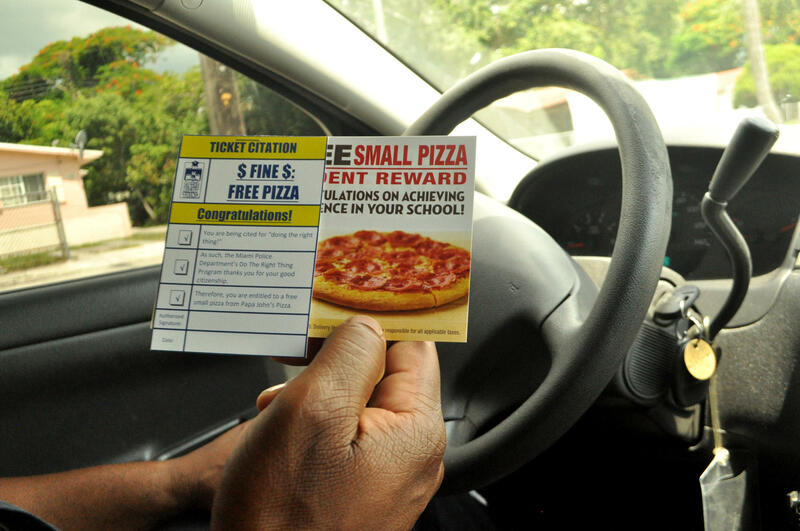 The citation comes with a coupon for a free pizza. Officer Mocombe runs into Edward Darden, right, and friend, left, at the Liberty Square housing projects. He offers them a ride as it starts to rain. Darden says Mocombe is a mentor to the young men in the neighborhood. 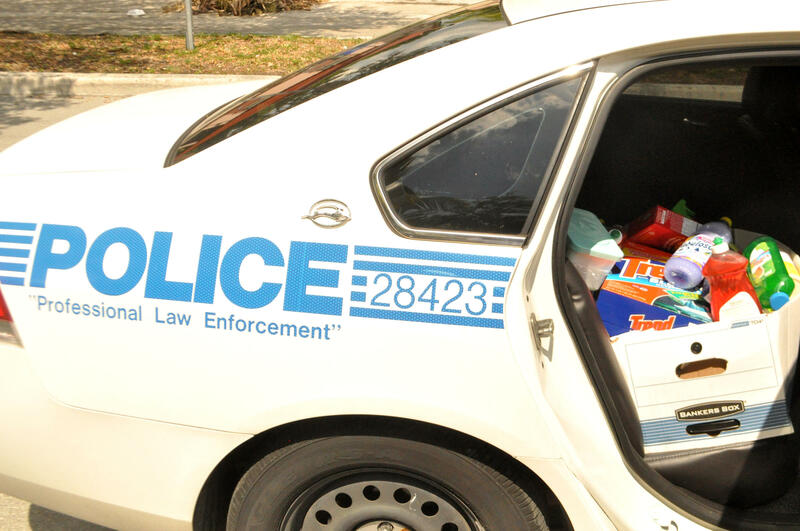 In the back of his police car Mocombe carries a box filled with laundry detergent, dish soap, Ritz crackers, and cookies. He says sometimes he runs into a homeless person who needs a snack or a mom who needs cleaning supplies to wash her children's clothes. 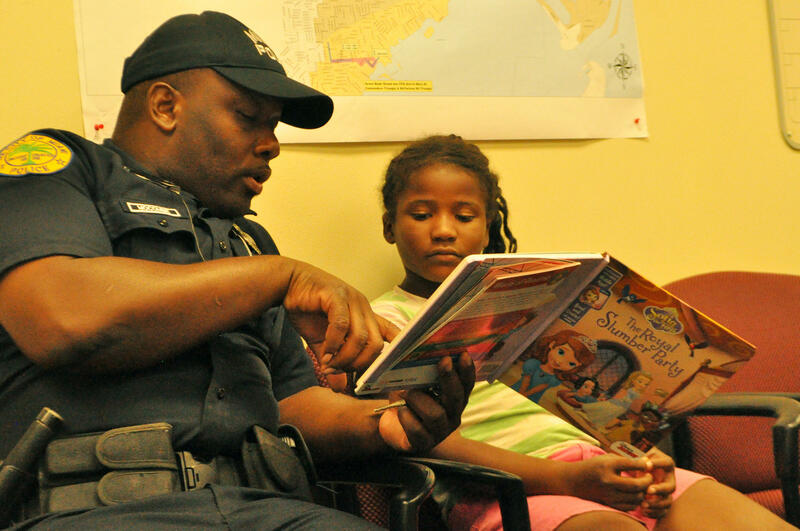 At the Liberty City police station, Officer Mocombe hosts a reading club. Other officers and police staff volunteer and help neighborhood kids who struggle with reading. 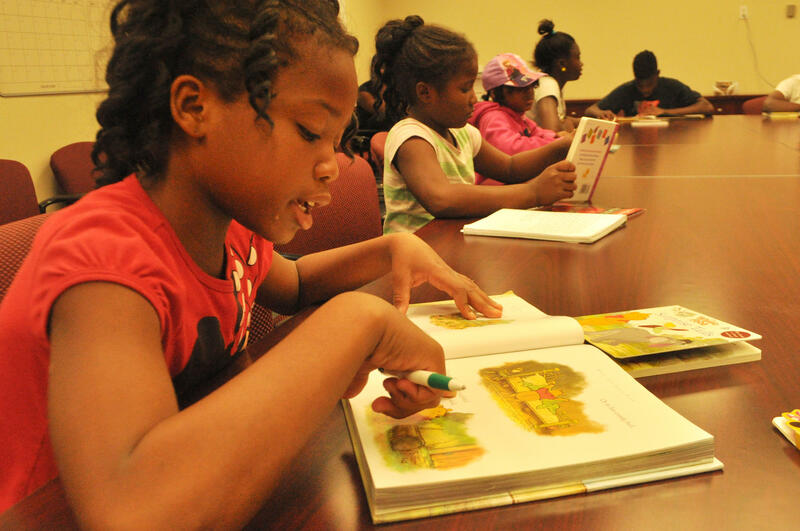 Officer Mocombe reads "The Royal Slumber Party" to 8-year old Raissa Coffie. 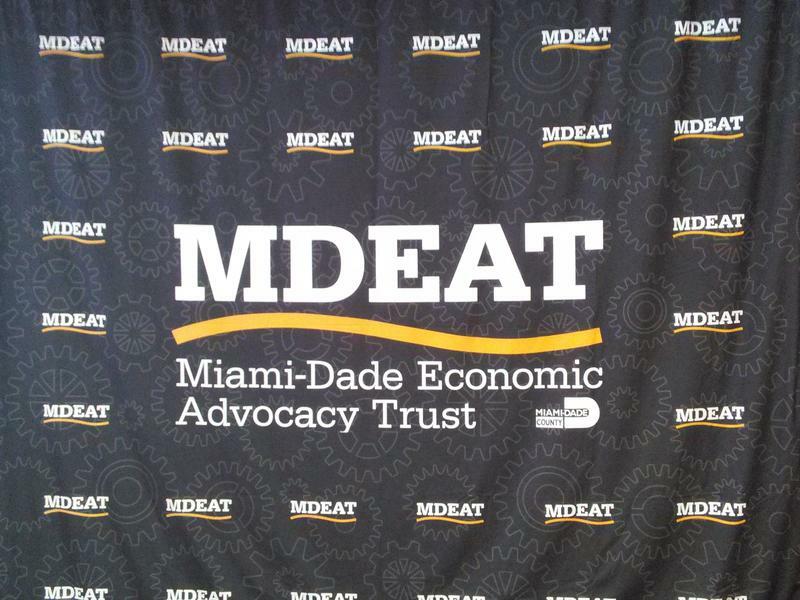 The Miami-Dade Economic Advocacy Trust held a daylong summit in downtown Miami to talk about the needs of Miami’s black communities. Some of the topics discussed were housing strategies and equal participation of black business owners in development projects. T. Willard Fair, president of the Urban League of Greater Miami: Black politicians in Miami-Dade have done "zero" to build black wealth in black neighborhoods. 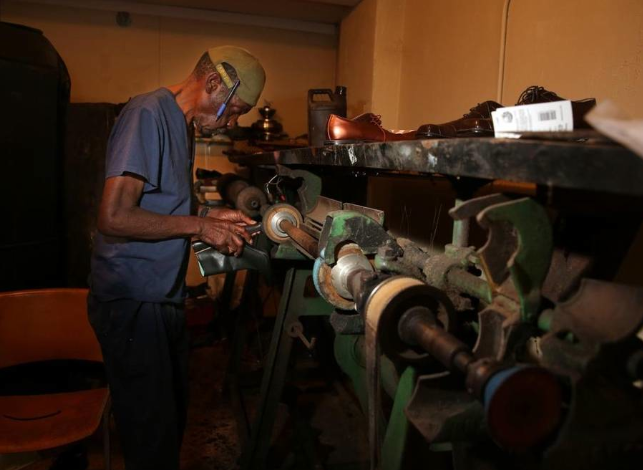 Bereatha Howard is having a crisis of the sole. The left half of her treasured pair of black Calvin Kleins has ripped apart at the seams. And so she she is doing what so many in Overtown have done for so many years: walking down Third Avenue, her shoes in a white plastic bag, to find Lovell Singletary. 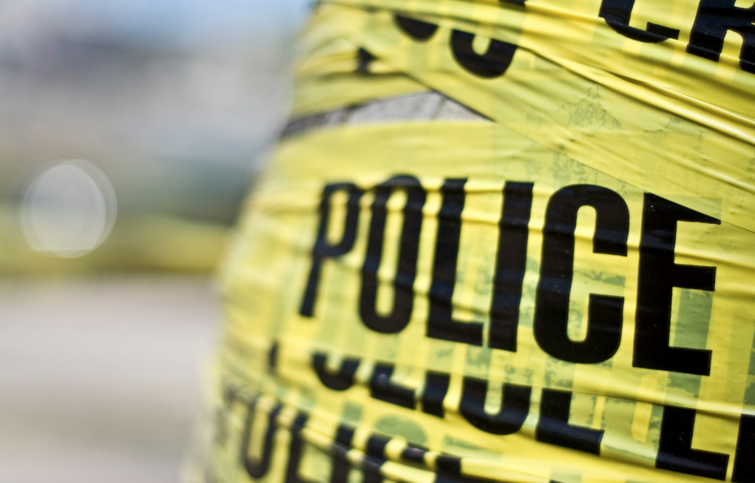 Imagine a community without police. 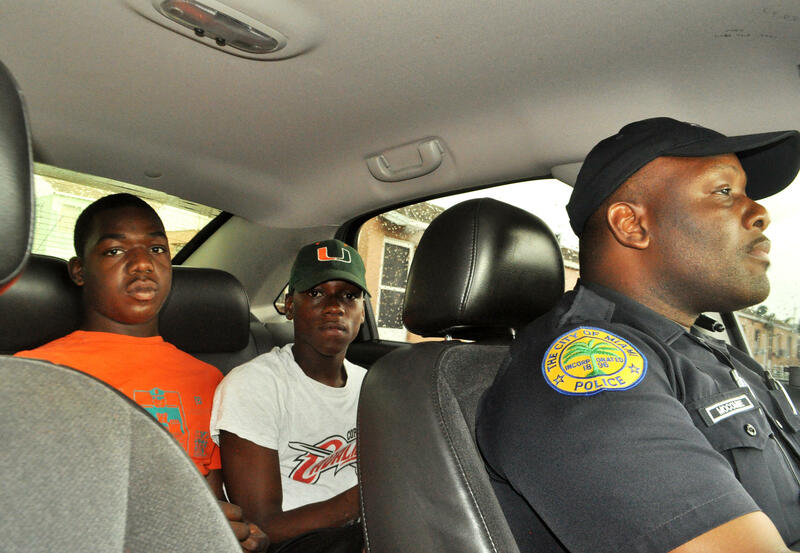 That’s the topic of a workshop in Liberty City Wednesday (Oct. 28). Organizers say this workshop is in response to national and local conversations happening right now around policing in communities of color. But beyond examining the current police model, the workshop is pushing the conversation even further --like what a community would be like if there were no police officers at all.